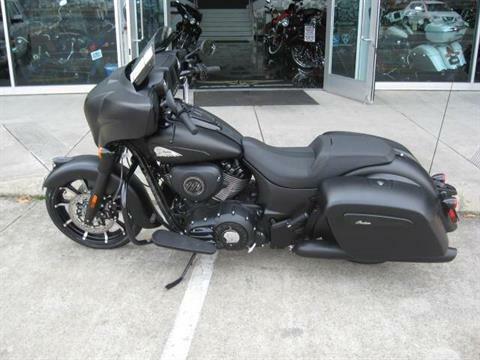 New Inventory For Sale | Arlen Ness Motorcycles in Dublin, CA. 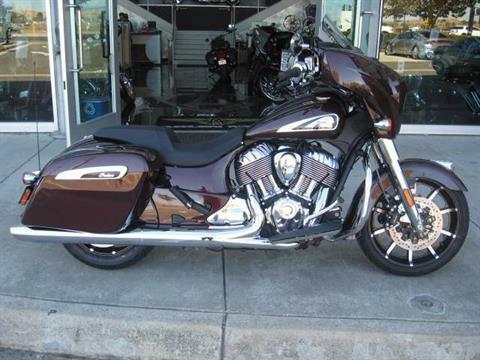 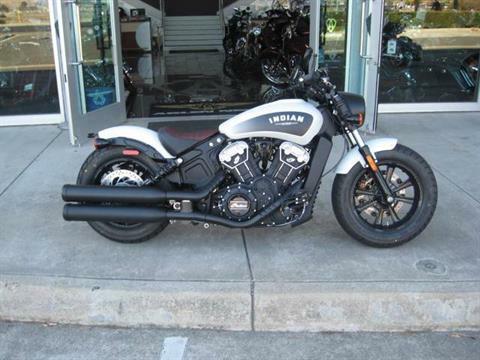 | New Victory and Indian Motorcycle models. 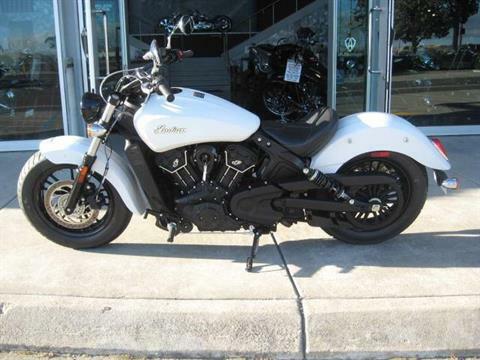 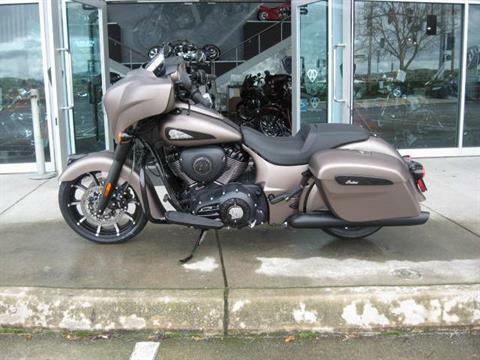 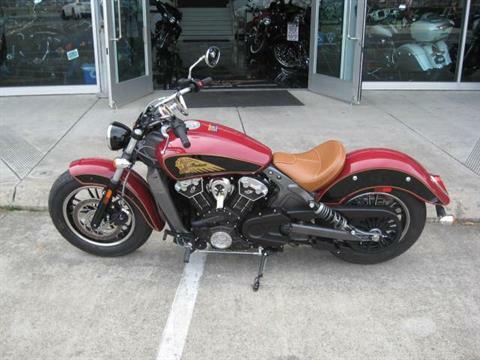 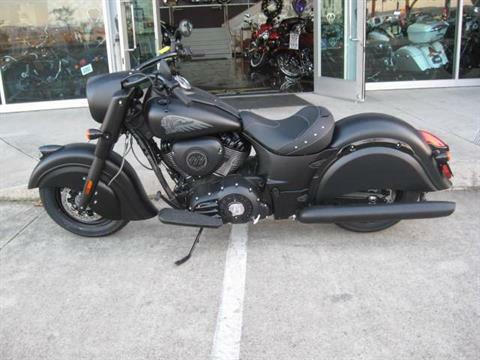 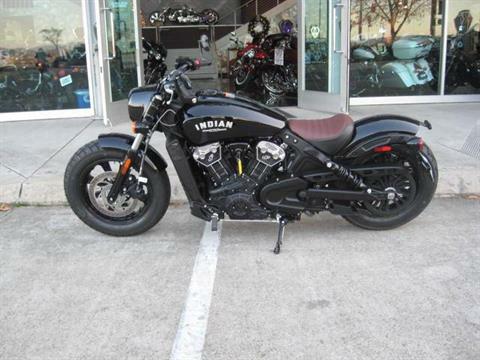 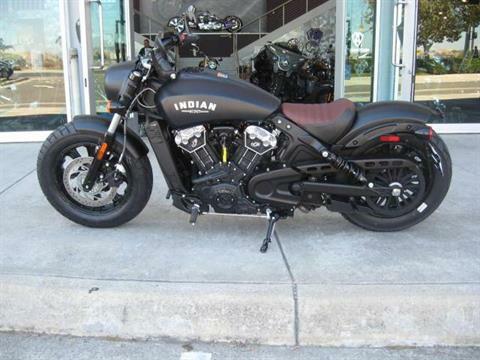 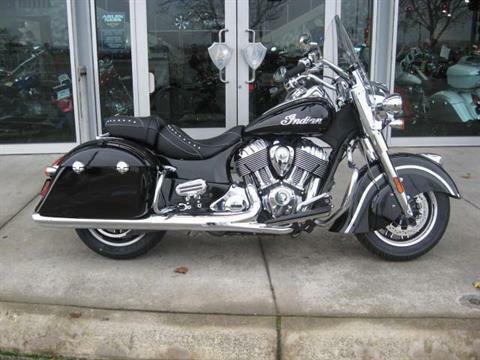 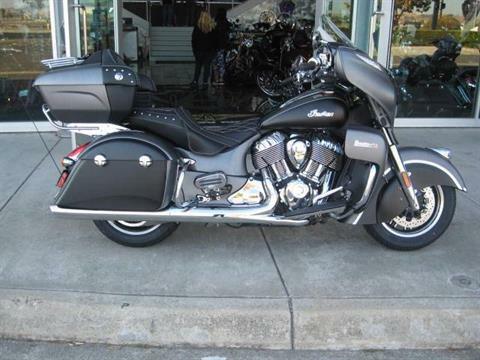 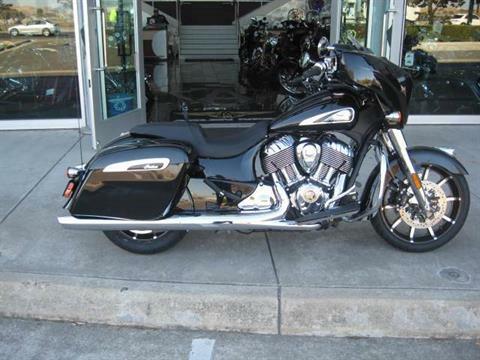 Shop our new Indian motorcycles for sale at Arlen Ness Motorcycles, located in Dublin, CA. 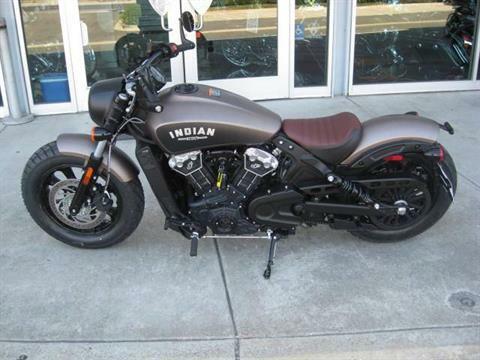 FACTORY DEMO WITH ONLY 35 MILES. 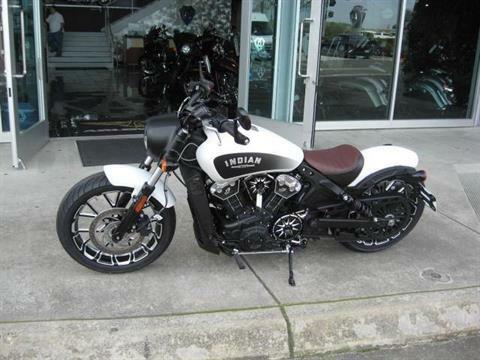 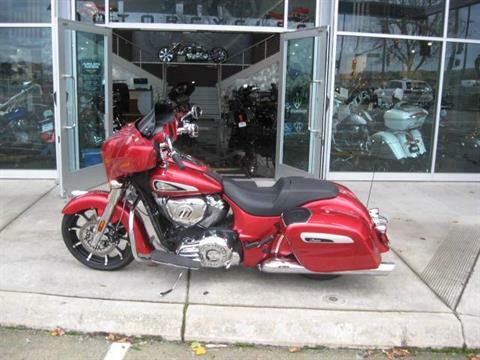 ALSO HAS ARLEN NESS PROCROSS WHEELS AND NESS ACCESSORIES. 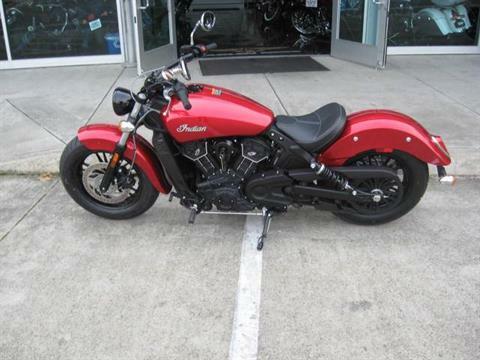 WE CAN HELP YOU WITH FINANCE.